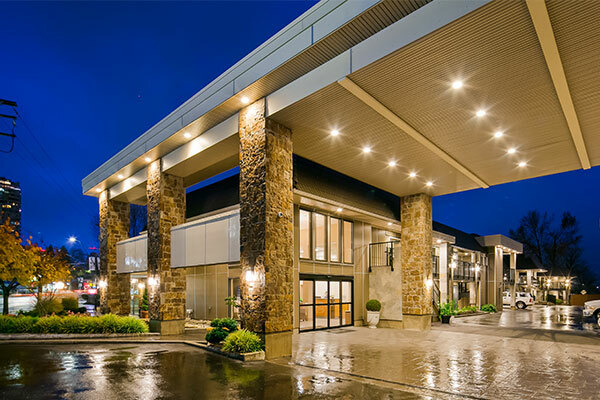 At the Best Western Plus Burnaby Hotel, we're available 24 hours a day, always happy to hear from you and eager to help you plan your visit. 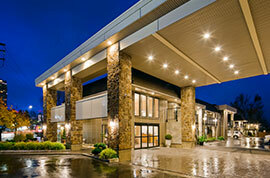 Contact us to book your stay or to find out more about our Burnaby group rates. Also, give us a shout for more details about our many on-site amenities and nearby attractions.